There are mom blog conferences to attend, frozen dairy-free treats to eat, muffin tops to buy, funny mom blogs to read and videos to share. 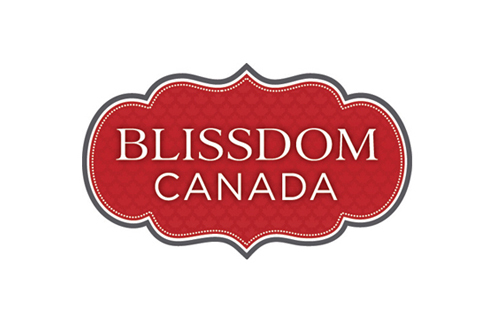 I'll start with BlissDom, Canada's national blog conference that SavvyMom is participating in this weekend. There are mom blog conferences to attend, frozen dairy-free treats to eat, muffin tops to buy, funny mom blogs to read and videos to share. 1. I'll start with BlissDom, Canada's national blog conference that SavvyMom is participating in this weekend. We'll be hosting the opening welcome reception where we'll meet many of the bloggers that we have been working with, and more who are just getting started. There will be all kinds of parties and swag as well as a line-up of interesting speakers. We're ready. 2. But that's work stuff and it's kind of boring. What's not boring is reading what some of these bloggers write. They're funny. Here's an article I found on The Huffington Post that made the social media rounds recently. It is hysterical. Take two minutes out of your day to smile and read the whole post (pun intended). 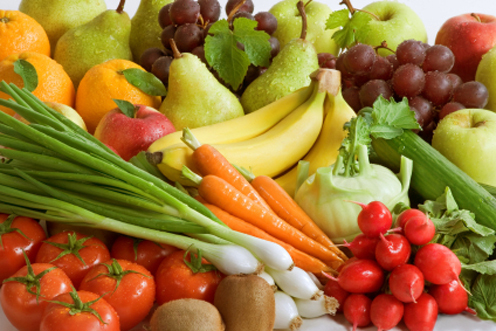 And if you are still eating gluten, you know you have Candida, right? 3. While we're on gluten, which is apparently the enemy these days, we know that it also contributes to the dreaded muffin top. For those of you who love to bake (for the kids, of course) but are trying not to eat the final product, I found help. 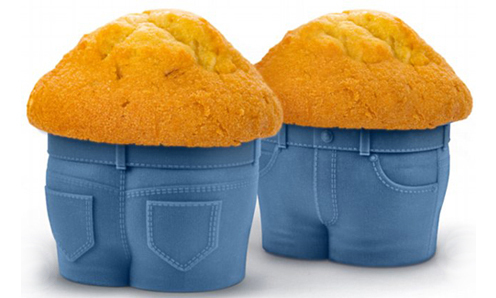 These Muffin Top Cupcake Molds will surely act as a reminder that you do NOT need to eat that muffin! There is no indication that the genius who designed them had that purpose in mind, I'm just saying that it would work for me. If I ever let them into my house. 4. I've got more food stuff that caught my attention. A product arrived to our office that I got really excited about. Even my kids liked them. I have a son who is lactose intolerant so I agreed to take some home as they're dairy free. They also have only 100 calories (I'm sure you can find them in the Whole Foods dietary restrictions aisle). 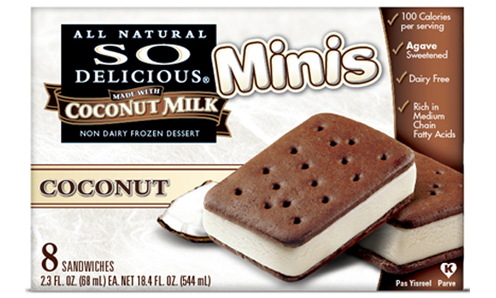 They're called Coconut Minis and they're made by So Delicious. They're little ice cream sandwiches made with dairy-free coconut milk. They really are So Delicious. I'm not kidding this time. 5. Finally, the #mostpopular #video of the week caught my #attention. If you have been living in a #bubble and are not one of the 14.5 million people who has watched this in the last week, please do. If you have already seen it, watch it again. Just for #fun. Jimmy and JT #killit. If you think I'm talking about #numbersigns, you might not get it, but that's OK too. Happy October. Have a great week.